The Bots Takeover at Clutter Gallery! 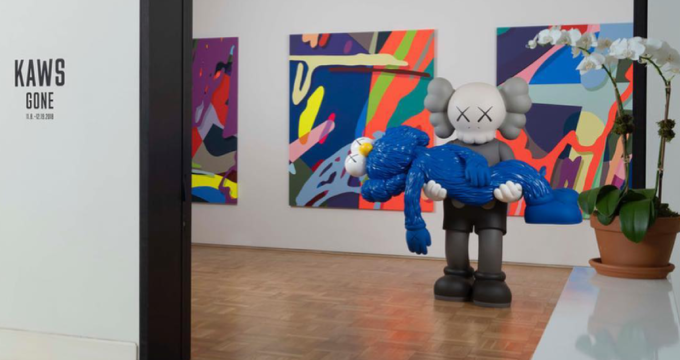 KAWS: GONE at Skarstedt Gallery Opening Today! SAVE THE DATE: New UK Art Show this Summer! 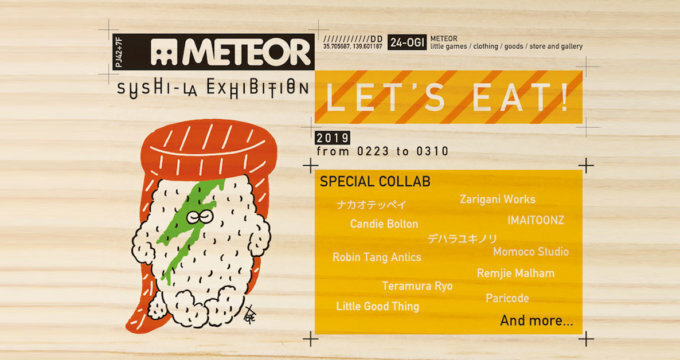 This Weekend: DO AS YOU PLEASE Group Show at myplasticheart! The Carnival’s Toybox is coming to London! 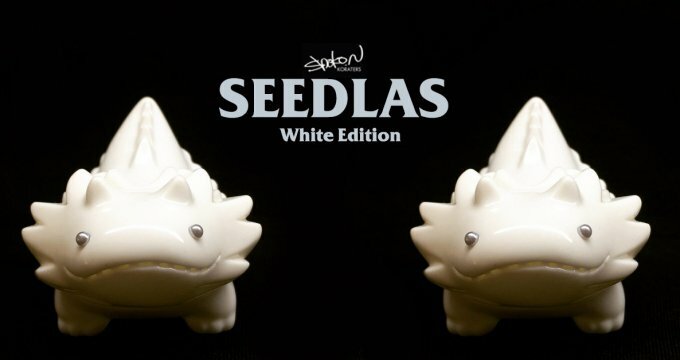 The Shard Dunny Show Coming to DesignerCon!